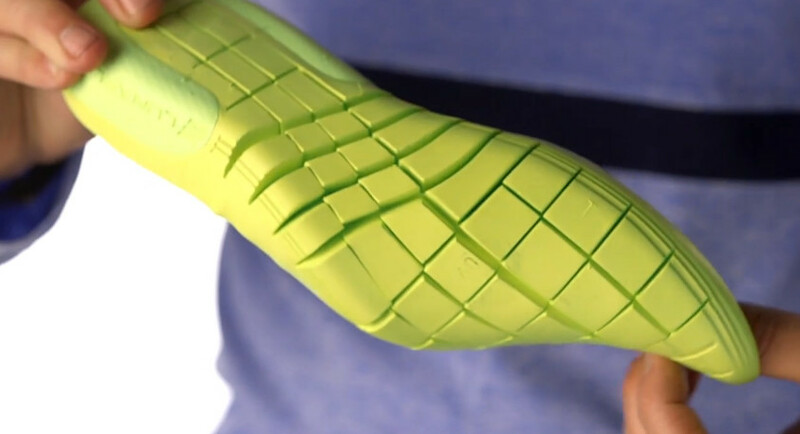 Nike provides further insight into the new Free Hyperfeel with a short video, taking viewers inside the design of the innovative shoe. Nike provides further insight into the new Free Hyperfeel with a short video, taking viewers inside the design of the innovative shoe. Tony Bignell, Nike VP of Footwear Innovation, walks us through each component of the minimal runner, from the articulated Lunarlon drop-in to the Flyknit upper.